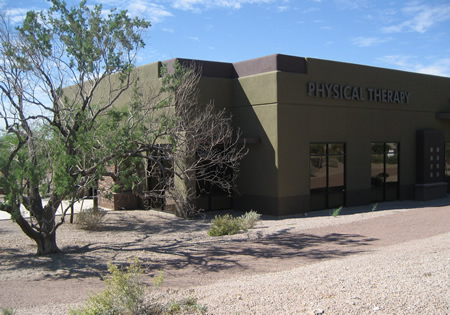 I’ve been receiving some physical therapy from Steve Kaye and his staff to strengthen my core and reduce the pain that is my constant companion. He has definitely been able to help me reduce my pain significantly during just the first three weeks. I was referred to him by Dr. Oner Khera, my orthopedic surgeon, to help me with my severe L4/L5 and L5/S1 spinal stenosis. My pain is not down my legs, but in my lower back, so surgery is a poor choice. With extensive PT, I can reduce the level of pain in the short nerves surrounding my spine and build stability. I was even able to get an electronic device which is portable and can help relieve the pain through electronic charges sent through my spine. 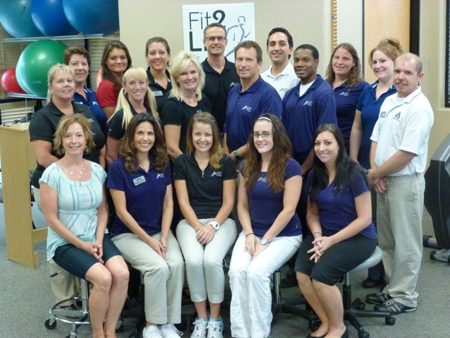 Steve Kaye received his Bachelor’s degree in Physical Therapy from the University of Illinois in 1986 and his Doctorate from EIM in December of 2011. He grew up in the Chicago area and moved to Arizona in 1991. 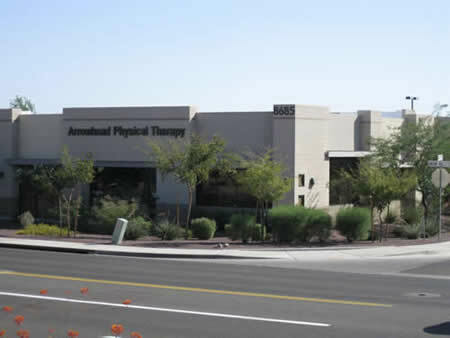 Steve has been practicing as a physical therapist for over 23 years and in 2001 founded Arrowhead Physical Therapy and opened his first outpatient physical therapy office in the northwest valley. 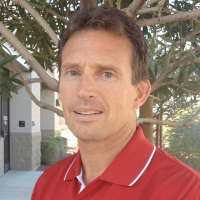 Steve has experience with a wide range of patients, from pediatrics to geriatrics, and has received extensive continuing education in manual therapy and long-term spine courses. Steve believes that his company’s success, which is characterized by compassion and clinical excellence, is a result of his dedication to patients and emphasis on providing superior patient care. He firmly believes that a supportive team environment and patient education are critical in ensuring that efficient and effective treatment results are achieved. Steve treats each patient like he or she is a member of his family and is committed to delivering quality, personal care in a professional, friendly environment that exceeds patients’ expectations. He is a sprint triathlete and his past includes completing five marathons, participating in competitive volleyball, softball, wakeboarding, cross country, track and road races. Steve also enjoys boating, snow-skiing, serving at church and spending time with his wife, son and triplet daughters.